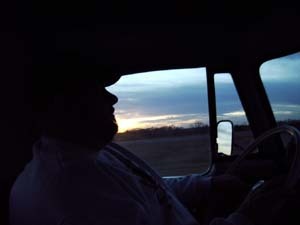 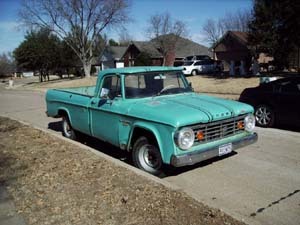 This truck was added in Jan 2006 and was submitted by Jimmy Pickett of OK. 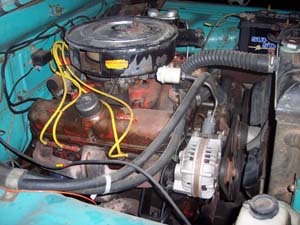 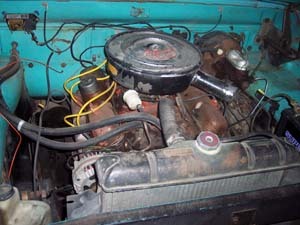 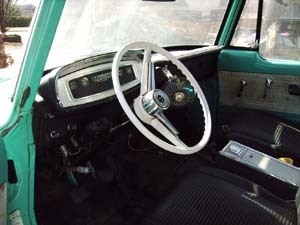 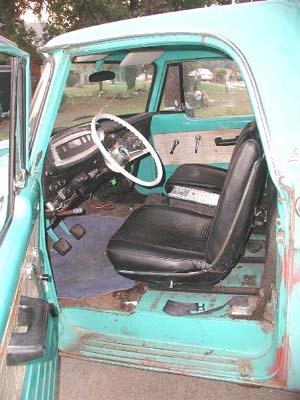 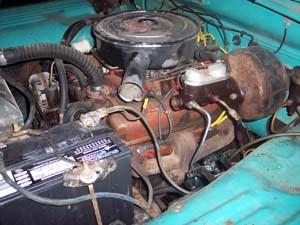 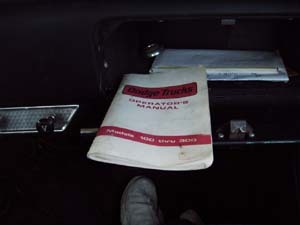 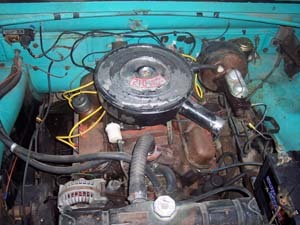 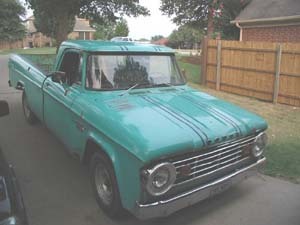 The truck is a D200 CSS powered by a LA 318 and shifted by a four speed. 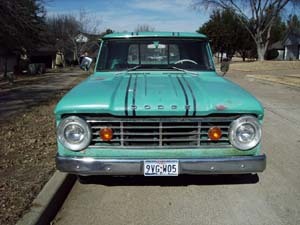 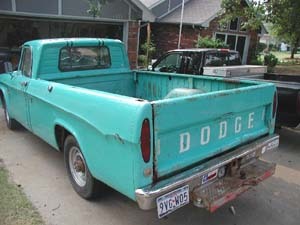 the truck is in very restorable shape and was found for sale in Flower MOund TX on Autotrader.com. 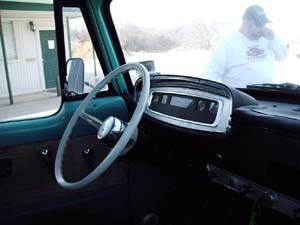 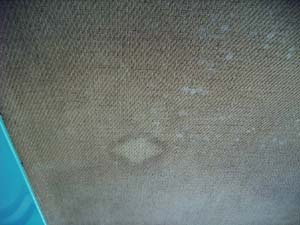 This is the second side trim delete CSS in the registry... what a great find Jimmy!.